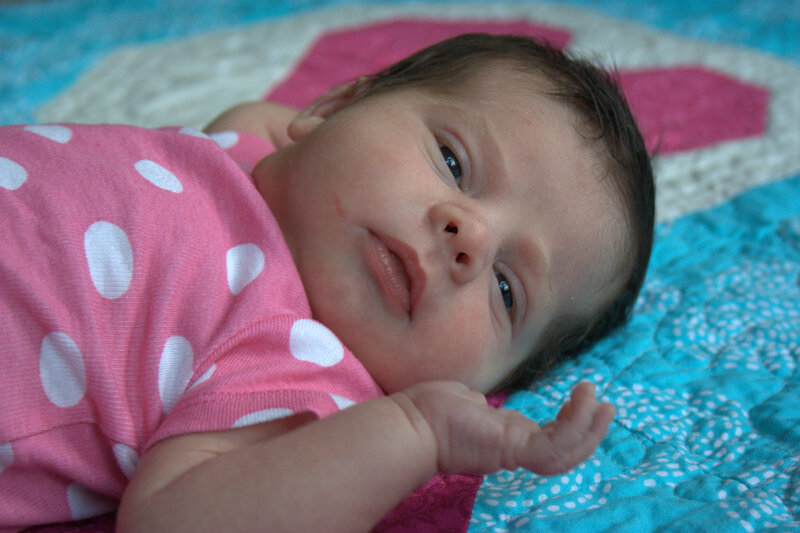 I love giving quilts, but I love it even more when it is actually used. I always say, if it wears out, I’ll make you another one. Hope Reagan and Finn have fun playing together. You’ve summed up my feelings on this topic so well here, Kitty! I feel so strongly that it’s the extra love sewn in that makes these gifts so special (and so loved in return). 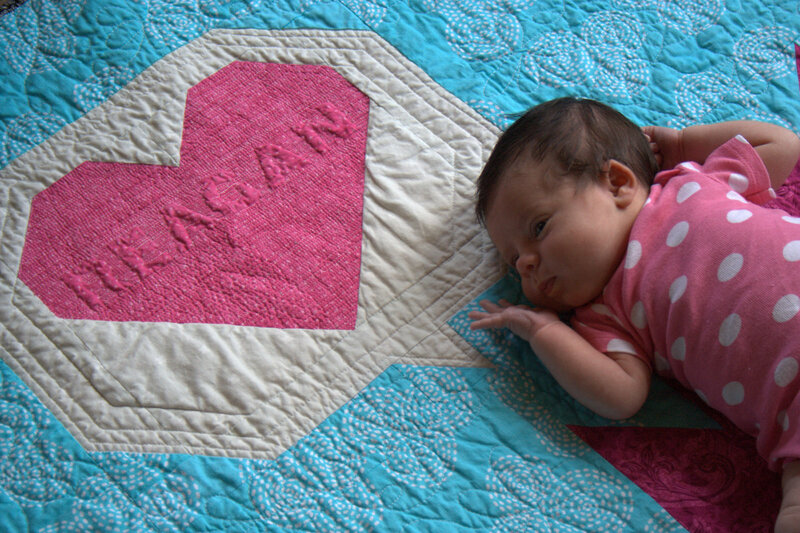 Reagan and Finn make that quilt even cuter! Awww. Such a cute baby-licious moment! That’s exactly how i feel Kitty. I don’t think there is any other art form that expresses love so well or provides so much comfort, both for the maker and the recipient! So beautiful, Kitty! 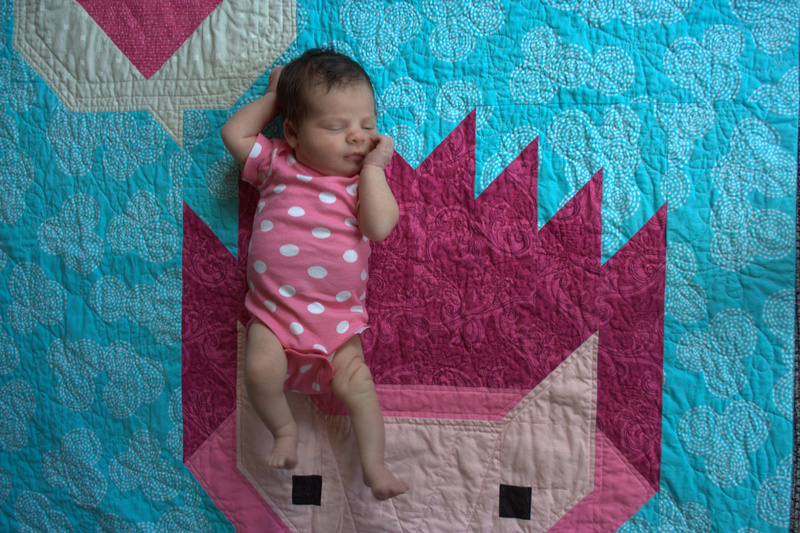 I love seeing quilts I’ve made being used, too. 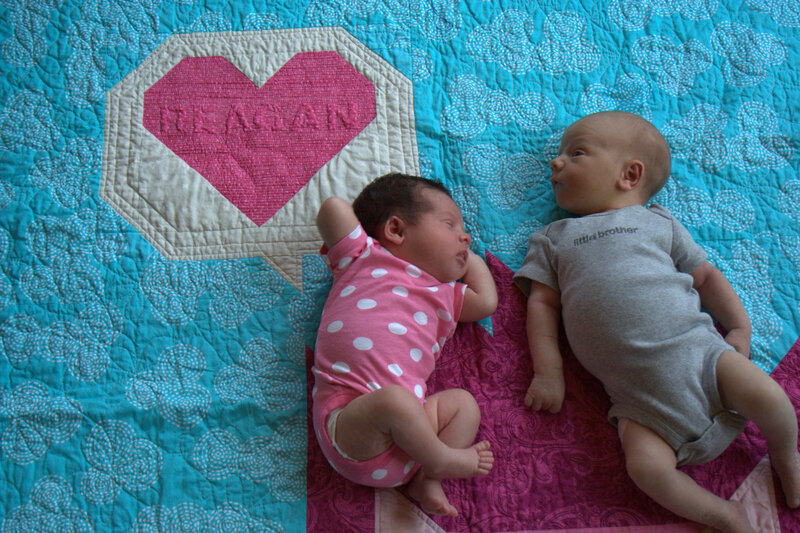 The little cousins are sure to enjoy many happy moments together on gorgeous, snuggly quilts! You are so right! When I knitted, it gave me such joy to see a baby using a blanket or wearing a sweater I made for him/her. It really makes all the hard work worthwhile. I just love that Finn has a cousin that is the same age. If they live close to one another, it will be like having an extra sibling. How cool that the cousins are only a day apart! 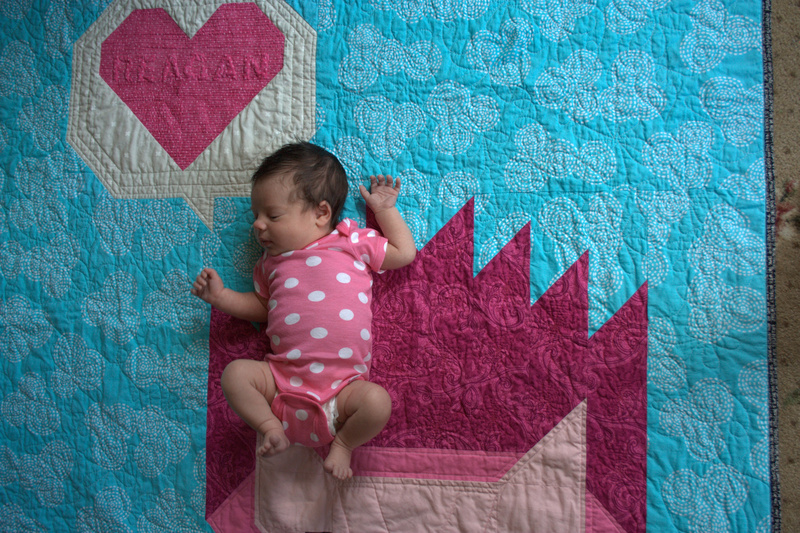 Reading this, I don’t feel so daft for making a mountain of baby quilts even though I have no babies. They will get loved.